Mothers and daughters often cook together and share common interests, but how many make wine together? The mother-daughter team at Trombetta Family Wines is all about family, food, and wine. The winds whipped through the blooming acacia trees in Sonoma County on an early spring morning so vehemently that it was easy to understand how fires could spread quickly in California’s wine country. The winds that brought devastation to the area last fall, however, are beneficial to grapes growing in the Petaluma Gap American Viticultural Area, which became California’s newest AVA region in December. The wind also didn’t bother winemaker Erica Stancliff, who was leading an outdoor tasting of her wines and others from the Petaluma Gap. Getting the new AVA designation was a coup for Petaluma Gap vintners. Local winegrowers, like Erica’s mother, Rickey Trombetta Stancliff, who chairs the Petaluma Gap Winegrowers Alliance, believe their wines have distinctive flavor profiles and quality. Grapes grown in the Petaluma Gap ripen more slowly than in surrounding regions, allowing later harvest times, which results in more complex flavor development while preserving natural acidity. “This AVA designation gives us separation from Sonoma County, and showcases what is special about us,” Erica adds. Erica’s youthful appearance belies the experience and knowledge she brings to winemaking. When she was a child, her parents were home winemakers, dabbling as hobbyists. In 1998, Rickey began working for legendary winemaker Paul Hobbs, and she decided to get serious about winemaking. It was over dinner one evening that Paul and the Stancliffs recognized what an extraordinary palate then 10-year-old Erica had. She could name the flavors in wines just by smelling them. Horses, however, were more important to Erica back then, and she eventually won a full scholarship to California State University at Fresno for three-day eventing, an equestrian triathlon that is an Olympic sport. After graduating in 2010 with a Bachelor of Science degree in enology, the study of wines, she interned at Viña Cobos in Mendoza, Argentina. Erica worked as a technical enologist for Enartis Vinquiry in California to help winemakers solve problems, before returning to the family fold as the winemaker for Trombetta, the family-owned winery named for her grandfather, who was a physician, not a winemaker. “He came to this country at age 9 and eventually worked his way through medical school,” Erica says proudly. Today, Erica’s primary role at Trombetta is winemaking, although she also works with growers to source grapes and assists with marketing and sales, especially consumer events. Rickey is focused on sales, marketing, and direct-to-consumer events and tastings. The women agree that being a mother-daughter team is an amazing experience. 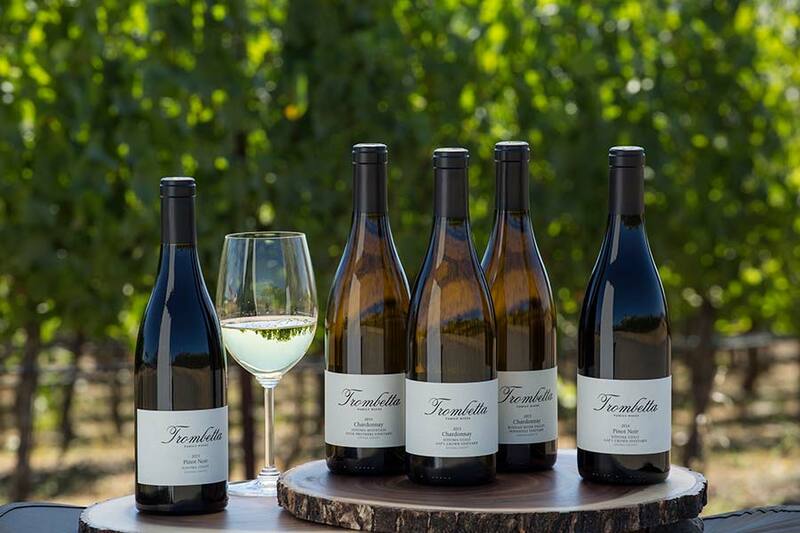 Trombetta Family Wines focuses on handcrafted, small-lot chardonnays and pinot noirs from premium Sonoma County vineyards, including the highly acclaimed Gap’s Crown on the western slope of Sonoma Mountain. Erica uses a delicate hand in the winemaking process. Chardonnays are fermented in French barrels, but only with a small portion of new French oak. She also leaves lees (particulates like skins) in the barrel and employs the French method of “bâtonnage,” which means stirring the lees. Her pinot noir is made with the same gentle care. 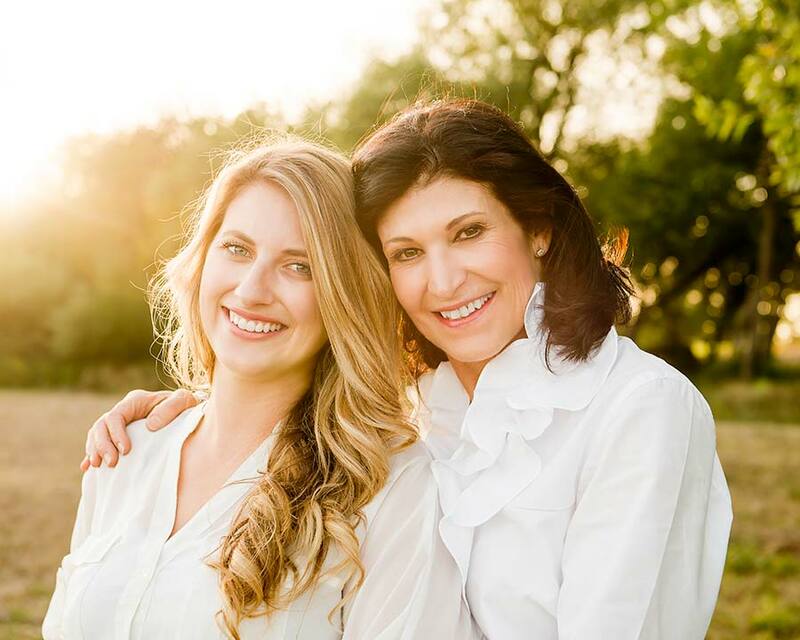 In any mother-daughter relationship, communication is the key to success both personally and professionally. Rickey and Erica talk numerous times each day, they say. WHAT’S COOKING FOR MOTHER’S DAY? The Stancliffs have quite a farm at their Sonoma County property, producing vegetables, fruits, eggs, and honey, and they host “wine camps” for their club members. Acidity gives wine a crisp or fresh taste. If the level is too high, the wine can taste sour and tart; too low and the wine is flat and dull. Acidity plays an important role in all wines, even reds, because it blends all the flavors together, resulting in more pronounced flavors or sensations.